We all need a practical bag for work – but why does practical have to mean boring? With such a broad and exciting range of designs being showcased on the catwalks now, there’s never been a better reason to trade up! 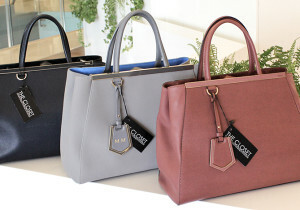 We are here to show you how to incorporate the new trends into your office wardrobe with our 5 favourite work bags for women. 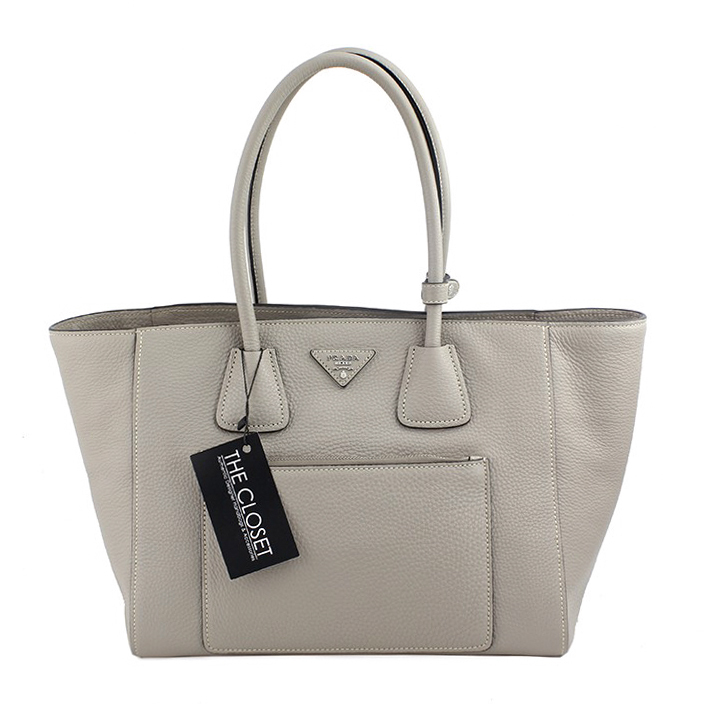 This Brand New Prada Etoupe Vitello Phenix is big enough to fit in your daily essentials, with an added high fashion edge. Who says work bags have to be boring?! Available at our Jumeirah Centre Branch. Dhs4500 ONLY! 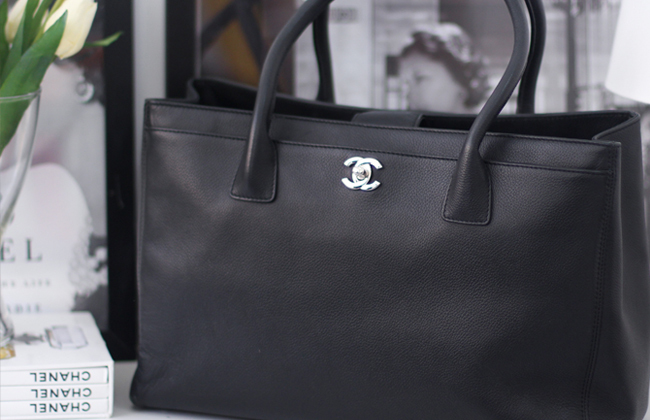 Every woman should own a luxe Chanel handbag – it’s the ultimate investment arm candy. 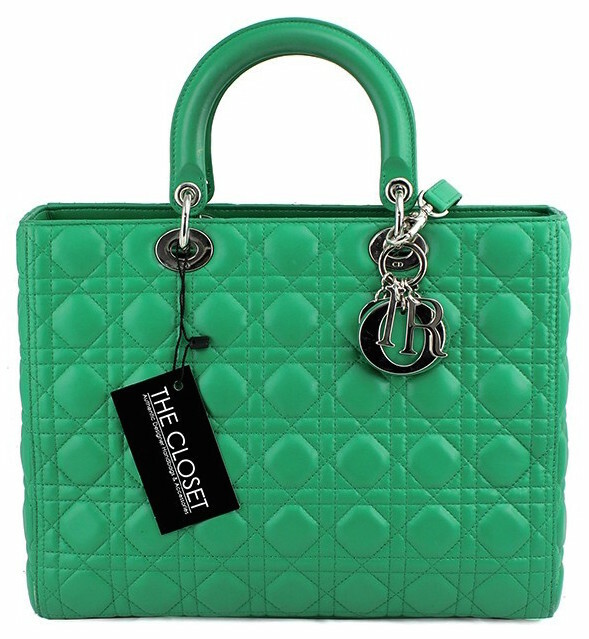 This Chanel Executive Tote is an absolute classic that will ensure you get noticed in the boardroom. Just don’t leave it on the floor under your desk! 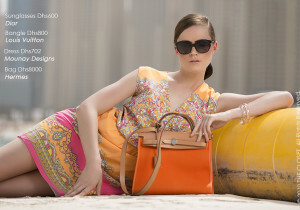 Available at Jumeirah centre branch, Now on sale Dhs7000 Only! 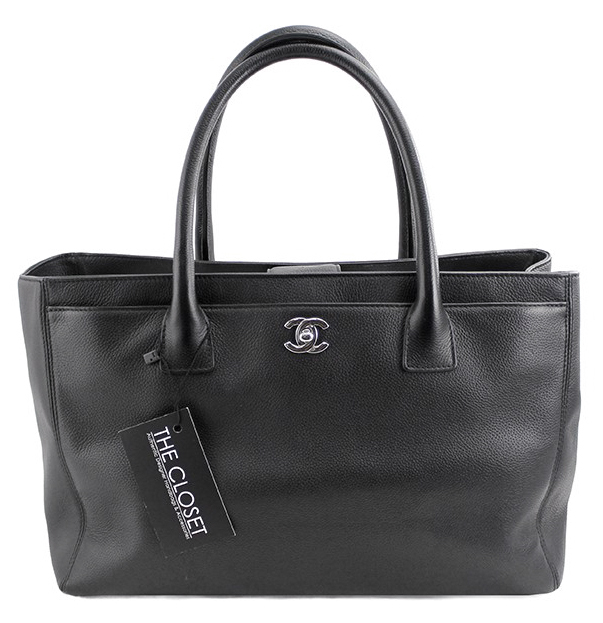 The work bag you’ll carry almost every day therefore you should not only like it, you should love it. 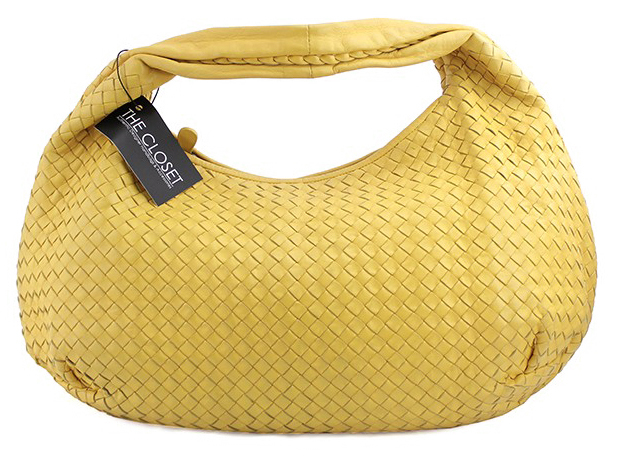 It should make you feel empowered, sophisticated and fabulous every time you pick it up. Whether your investment budget is Dhs2000 or Dhs20,000. 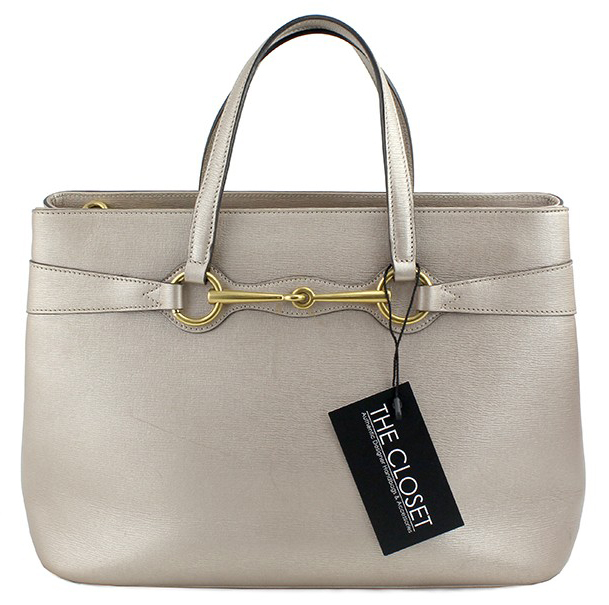 we have satchels and tote bags worthy of your investment, and sure to give your professional wardrobe a serious boost. Oh, and remember just because it’s “for work” doesn’t mean it can’t be colorful. From cherry red to electric blue and pristine white, there is life beyond black. Trust us.